921 Kenter Way, Los Angeles, CA 90049 (#300818739) :: Ascent Real Estate, Inc. Seller motivated! 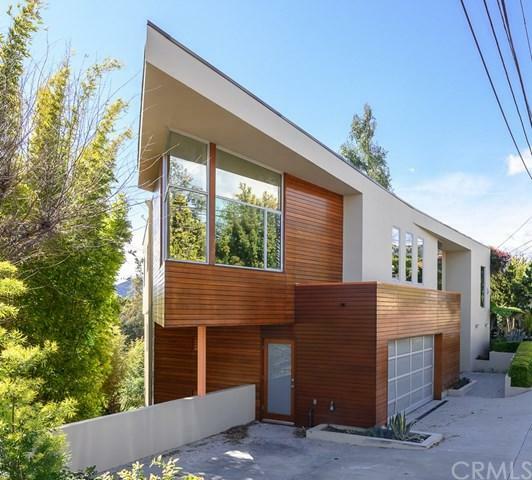 Rare opportunity to purchase a stunning and recently remodeled one-of-a-kind Crestwood Hills architectural contemporary home designed by OJMR Architects. 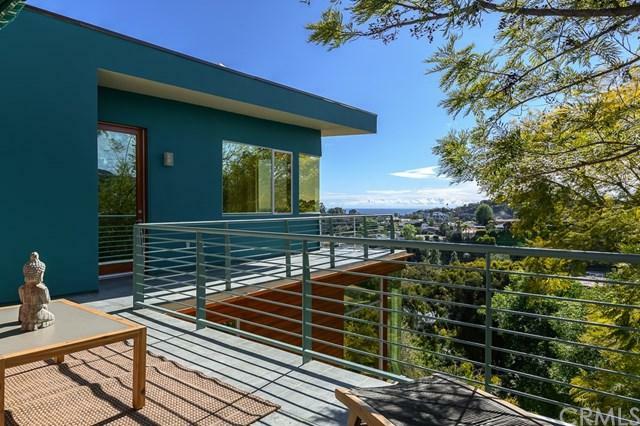 Nestled in the lush green hills above Brentwood offering breathtaking views of the canyon, city and the Pacific ocean! Situated on one of the most desirable cul-de-sac streets in the neighborhood, this gorgeous home has dramatic windows and doors that flood the home with an abundance of natural light. The brilliant layout and open decks Seller motivated! 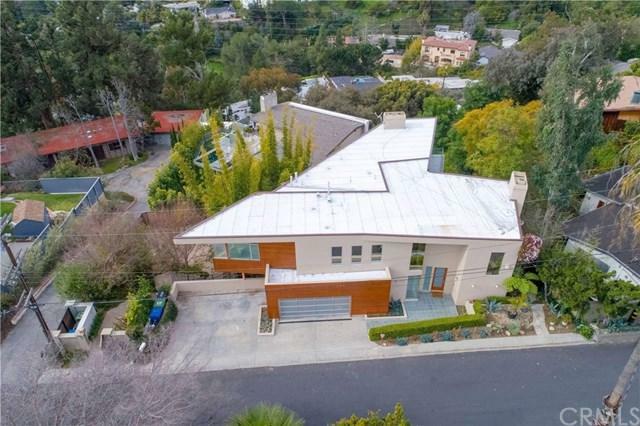 Rare opportunity to purchase a stunning and recently remodeled one-of-a-kind Crestwood Hills architectural contemporary home designed by OJMR Architects. Nestled in the lush green hills above Brentwood offering breathtaking views of the canyon, city and the Pacific ocean! Situated on one of the most desirable cul-de-sac streets in the neighborhood, this gorgeous home has dramatic windows and doors that flood the home with an abundance of natural light. The brilliant layout and open decks seamlessly combine the indoor with the outdoor living spaces. The entry level living room with stone fireplace and double glass doors that lead out to the spacious deck. Gourmet kitchen with stainless steel appliances, center island and breakfast nook that opens to a separate family room. The private master suite with fireplace and deck overlooking the canyon is on the upper level along with 2 other bedroom en-suites and office. There are 2 more bedrooms on the bottom floor along with the media room with access to the backyard with fountain and gazebo. Just up the hill from Kenter Canyon Elementary, close access to Crestwood Hills Park & Recreation center and the Getty. Listing provided courtesy of Chhabria Real Estate Company. Listing information © 2019 San Diego MLS, Inc.